Christopher Columbus had a dream - to reach the fabled lands of the East, rich with spices, jewels, silver, and especially gold. Having studied the travels of other explorers, Columbus was convinced he could reach his destination by traveling west across the seas. After convincing Queen Isabella and King Ferdinand to fund his expedition, he set sail in August of 1492. 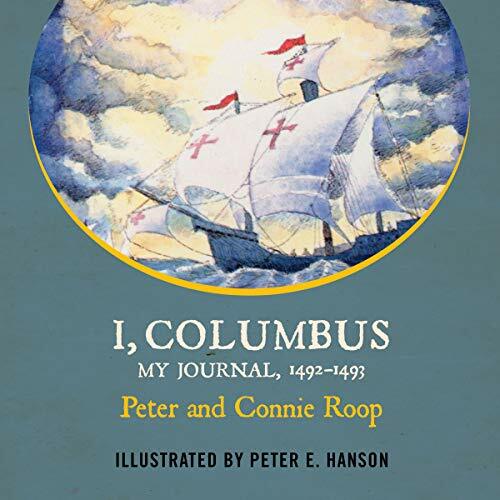 In this account, the voyage Columbus undertook is told in his own voice through his journal entries of that year. He tells of excitement, drama, and terror on the high seas, as well as the doubts he faces from his own crew, as together, they weather the path to victory.